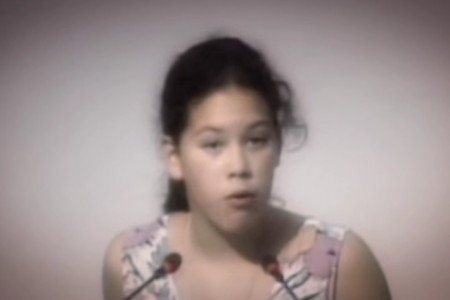 An incredible speech by a Canadian girl, Severn Cullis, who spoke at a U.N. assembly in Brazil and left them completely silent and speechless for five minutes. 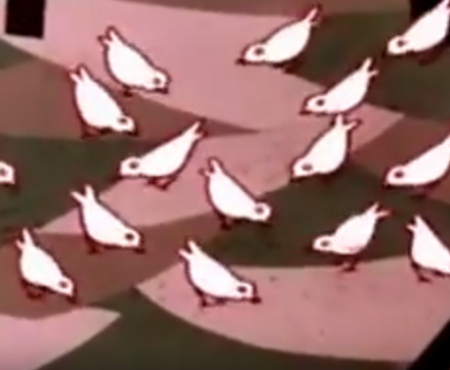 At age 9, she started the Environmental Children’s Organization (ECO) with a group of friends committed to learning and teaching others about environmental issues. 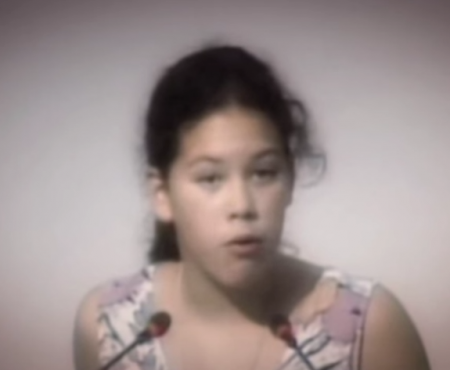 In 1992, with ECO, Severn attended the Rio Earth Summit, where, at the age of twelve, she delivered a powerful speech that garnered worldwide attention. For this she received the UN Environment Program’s Global 500 Award in Beijing the following year.